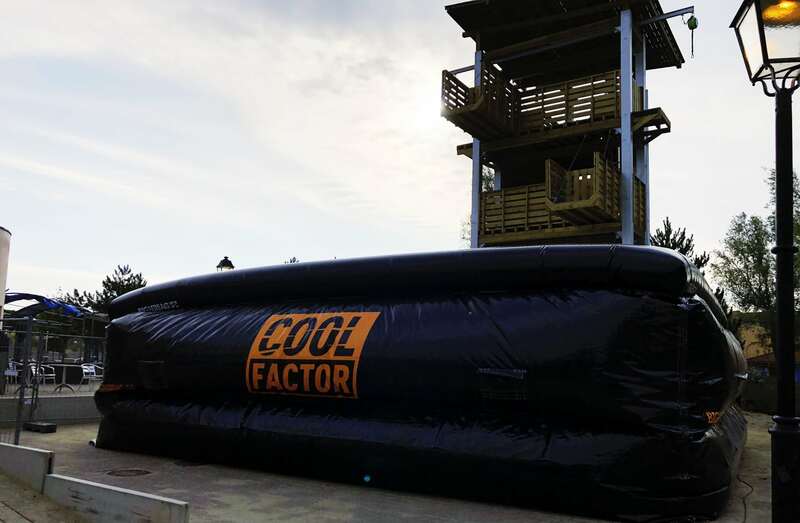 In collaboration with Center Parcs and Duprat Concept we reveal a brand new freefall tower setup using the REVOLUTION BigAirBag®. 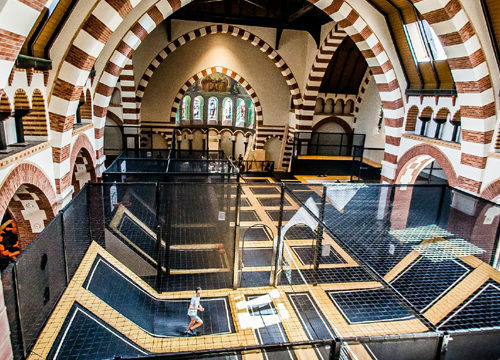 Have you ever wondered what it’s like to jump from 10 meters above the ground level? 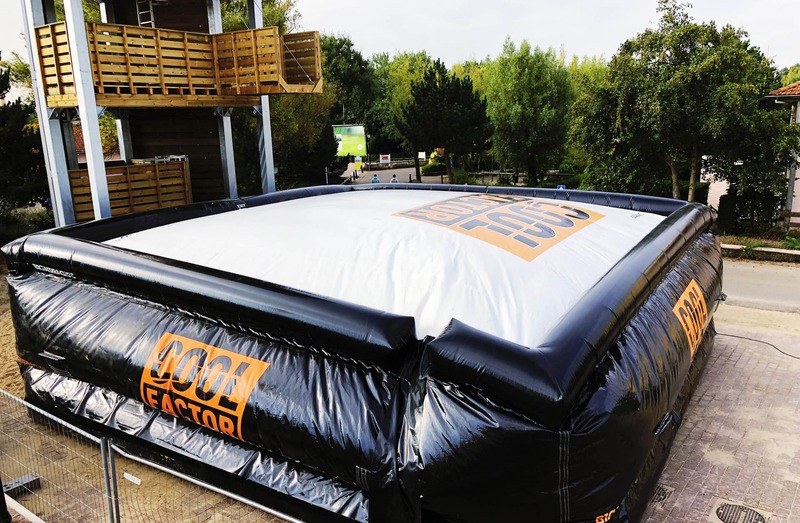 This unique and unforgettable activity is rapidly becoming one of the most popular attractions for locations such as Center Parcs across the globe. Its high throughput and low running costs create an exciting set-up like nothing seen before. 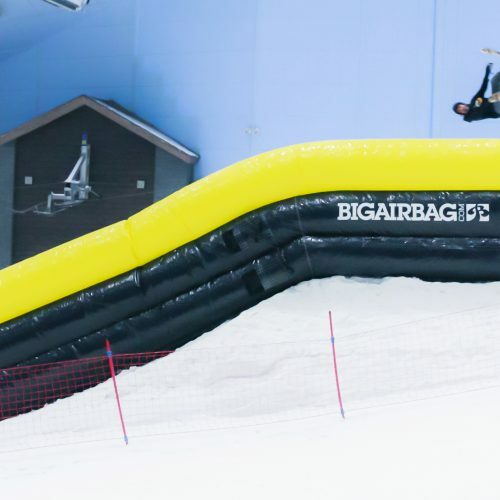 This easy to construct, use and maintain activity requires our popular 10 x 10 Revolution BigAirBag with a simple to build jumping tower consisting of multiple platforms. Test your fears from a suitable height, work together to push each other to the limits and experience enjoyment like none other. 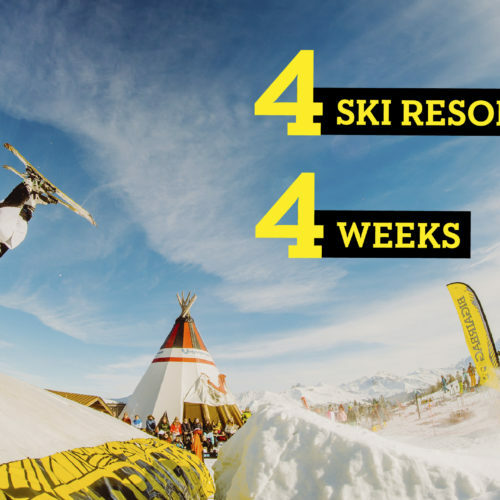 At BigAirBag we have accumulated a wealth of experience and know-how creating exciting and unforgettable attractions at both indoor and outdoor adventure parks across the globe. 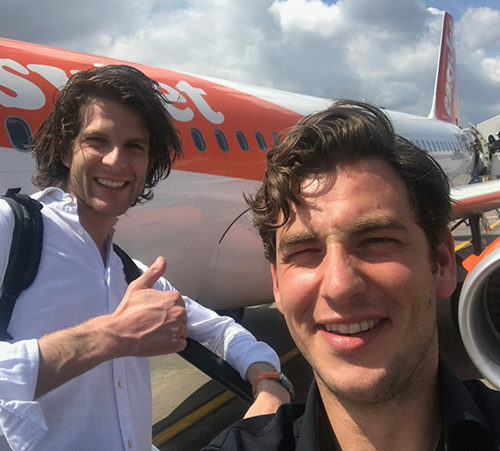 Our dedicated team will take care of everything. 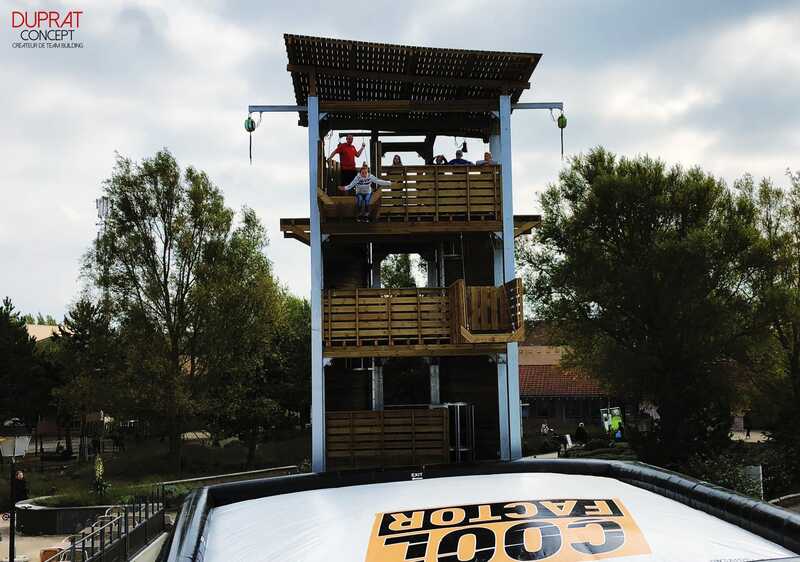 We offer the complete freefall set-up and can standardize the attraction worldwide meeting global safety regulations. 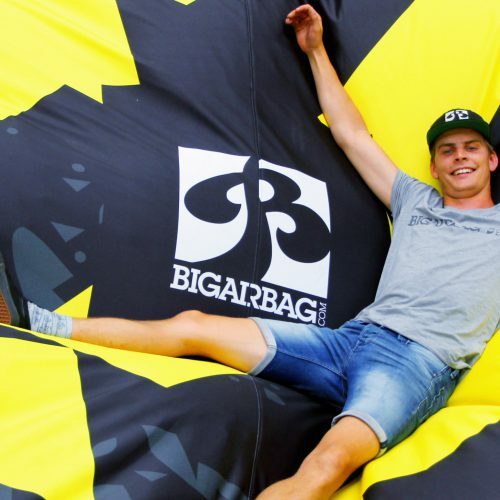 In order to provide a high level of safety and quality BigAirBag has invested heavily in building the most advanced manufacturing facility. 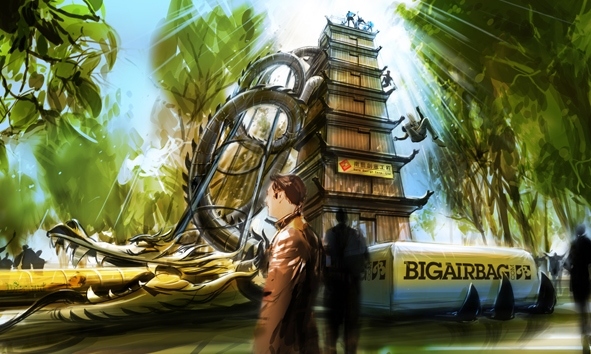 BigAirBag is constantly moving to stay ahead of the curve in meeting the rigorous technical requirements for attraction activities in the 21st century. 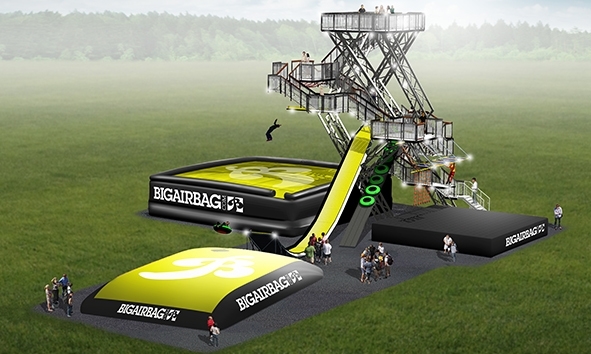 Freefall set-up with BigAirBag REVOLUTION is the right choice for parks with limited space looking for a thrilling and unforgettable attraction. 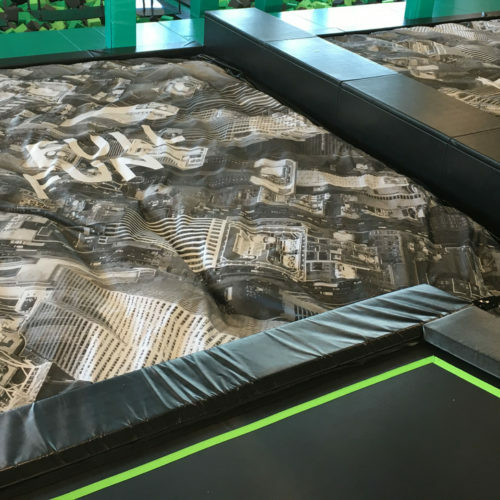 Notice the multiple activities you can install around the tower construction. Center Parcs Port Zélande chose abseiling and rock-climbing but the possibilities are endless! 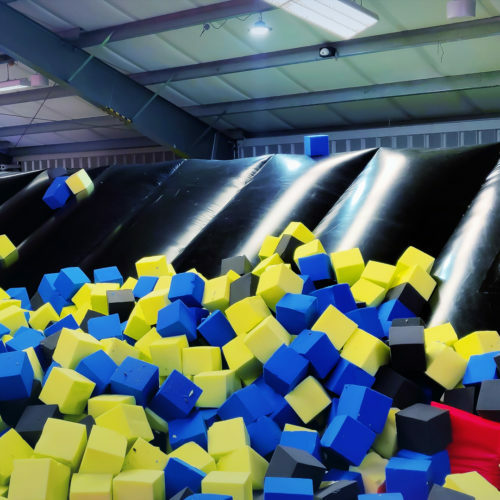 This is perfect for Adventure parks with limited space who want something available for everyone, an activity that stands out and an airbag that offers a completely new and exciting thrill for your customers. 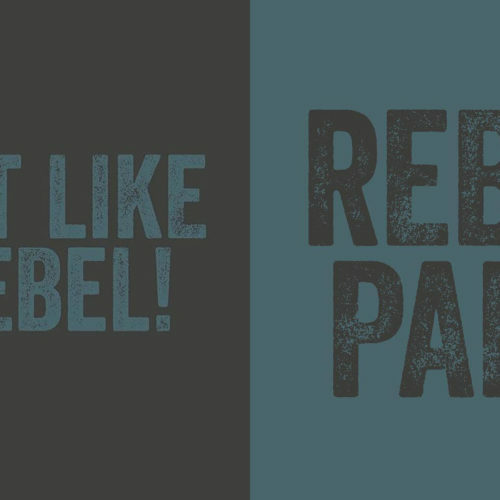 Check out the images below and gather an understanding of what we can achieve working together! 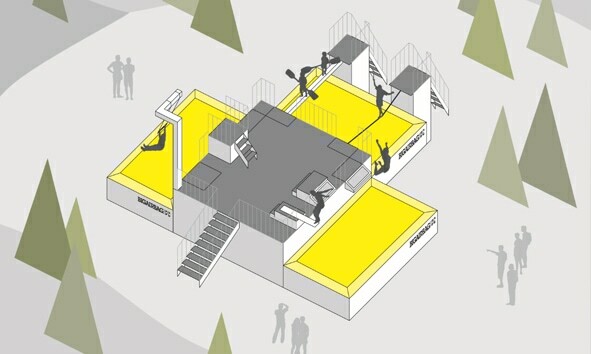 Do you need more info about the Freefall attraction?